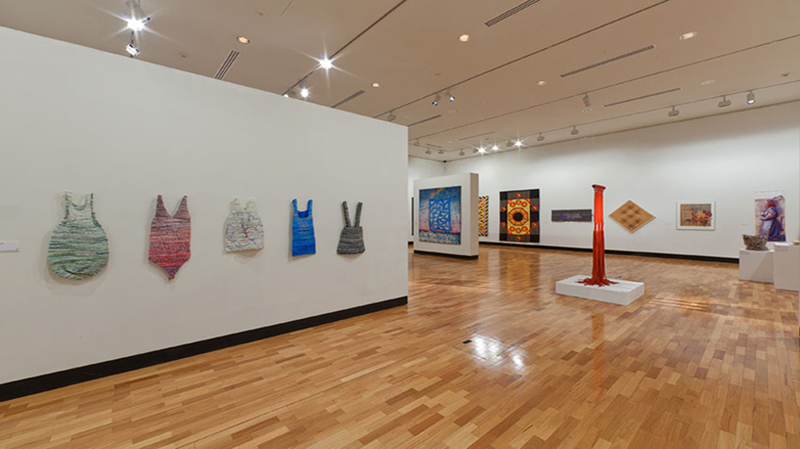 The Gallery is home to the Tamworth Textile Triennial,(previously known as the Textile Biennial),considered the most authoritative exhibition of current textile practice in Australia. 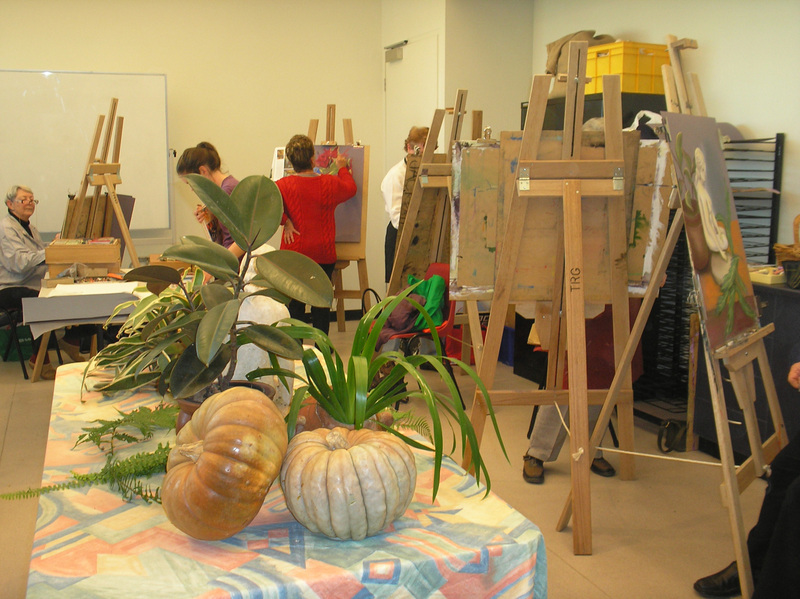 The Esther Halliday Studio located at the Gallery is host to various on going art classes and workshops for children and adults. Contact the Gallery or check the website. 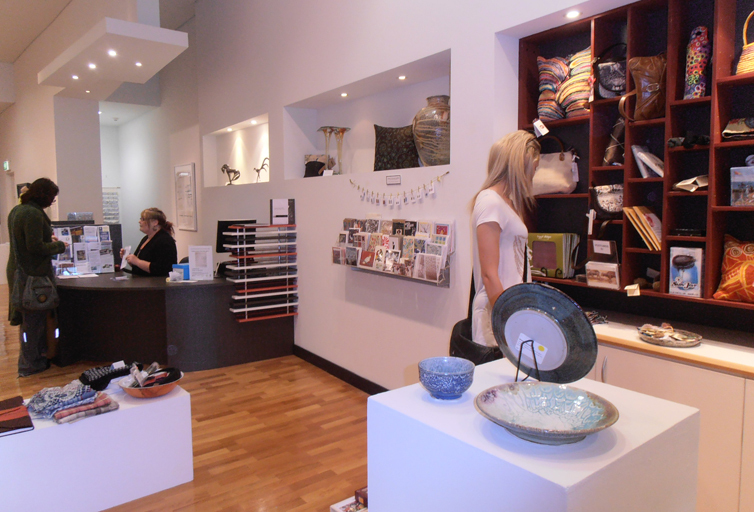 Whether you live in Tamworth or are just visiting, the Gallery is a must-see attraction. 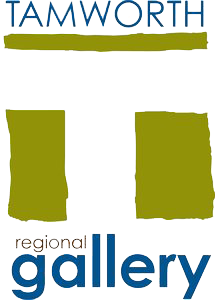 Established in 1919, Tamworth Regional Gallery is one of the oldest regional galleries in New South Wales. The Gallery is a large modern purpose built facility constructed in 2004. The Gallery’s collection was started with a gift of 100 paintings and works on paper from artist John Salvana in 1919. The collection was added to in 1961 with the Burdekin Collection, a substantial gift of 19th and early 20th century Australian and European works. The Regan Silverware Collection of early Australian silverware, donated by the Lyttleton Taylor family in 1963. The Utopia Collection Bequest is a unique collection of historically and culturally important works from Utopia. the collection includes works on paper and silk batiks. 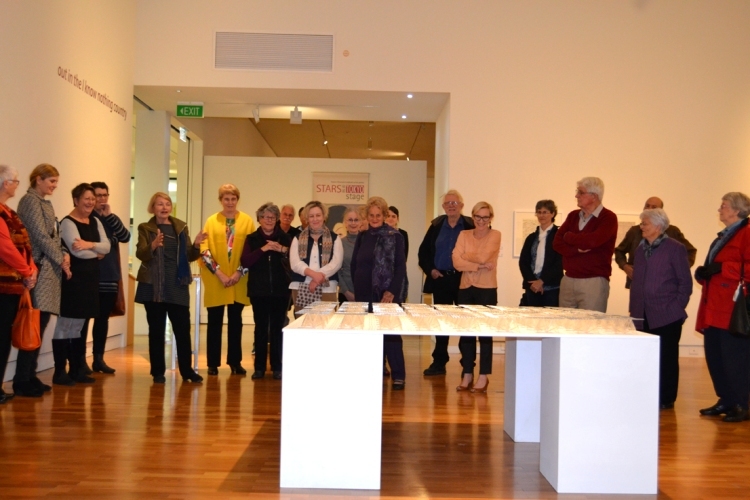 paintings and drawings of the Australian landscape from regional and national artists. The Tamworth Fibre Textile Collection evolved from the first Tamworth fibre exhibitions in the mid 1970s to become a nationally significant collection comprising excellent examples of works that document the changes in fibre textile practice over the past four decades. The collection includes works from some of Australia’s most innovative and acclaimed fibre textile artists as well as regional artists and craftspeople. The Gallery’s two main exhibition spaces host a vibrant program of touring exhibitions of national significance, alongside curated exhibitions of regional artists. 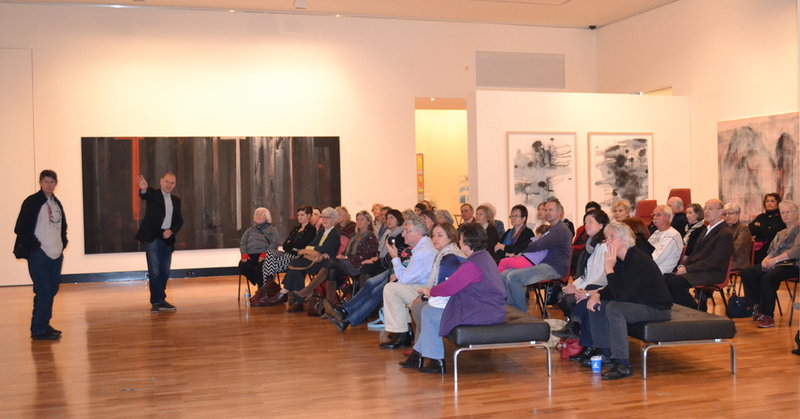 Exhibitions are also held featuring works from the Galleries’ permanent collections. The exhibition program includes the Tamworth Textile Triennial (previously known as the Fibre Textile Biennial), considered the most authoritative exhibition of current textile art in Australia. Since 1975 the exhibition has consistently attracted leading textile artists from across the country. 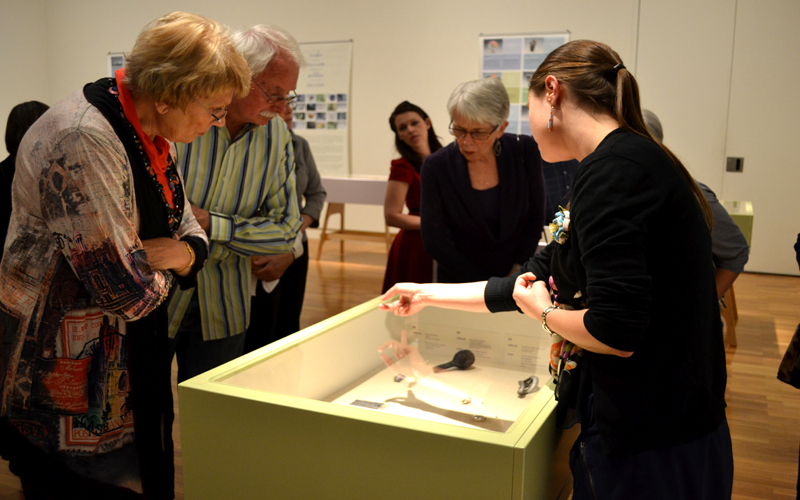 The Gallery welcomes groups: Schools, community organisations, family and tour groups are all welcome. We encourage you to contact the Education Officer at the Gallery to discuss your visit. 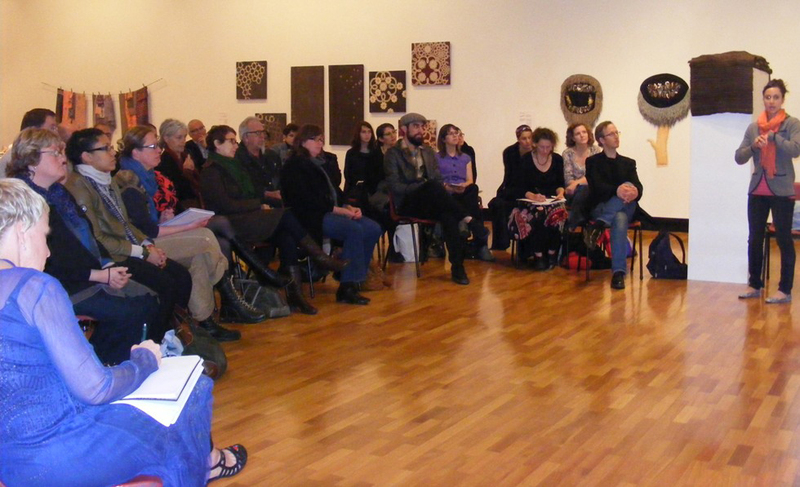 The Gallery provides a wide and varied program of public events, exhibition openings, artist talks and workshops. Back of House and Collection tours can be made by appointment. The Gallery is fully accessible, with free carparking available at the rear of the Gallery.